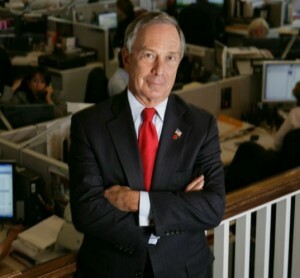 Apex Court Reporting & Legal Support Services is proud to serve Mayor Bloomberg’s Office of Disabilities. The office provides help for people with disabilities and enables all to enjoy live communications. Apex is honored to be called upon to serve the Mayor’s Office of Disabilities. Apex Court Reporting & Legal Support Services announces its selection to provide services for the US Federal Court Systems. Our professional reporters are on standby to service the Federal Court system’s needs on an ongoing basis. Apex is proud to be of service to the Federal Government. 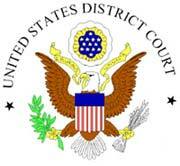 Apex Court Reporting Manhattan Offices serve the East Coast. Posted on March 6, 2013 by Apex Court Reporting in Uncategorized | Comments Off on Apex Court Reporting Manhattan Offices serve the East Coast. 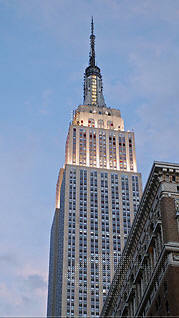 Apex Court Reporting & Legal Support Services announces the opening of our Manhattan Offices in the Empire State Building. We are pleased to announce the servicing of all of our east coast clients from our Manhattan offices. Located on the 59th Floor of the Empire State Building, the facilities offers 2 large conference rooms that are used by our clients for regular and video-depositions. Apex also offers conference rooms with video-conferencing capabilities in Manhattan. The offices also provide copy, fax and internet services for our clients.